Here is a book I recommend simply because it was a joy to read. 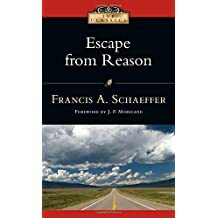 Although many Christians are familiar with the works of the late Francis Schaeffer, not as many are familiar with his wife Edith or the instrumental part she played in their ministry. I recently picked up her book entitled L’Abri, describing their mission work in Switzerland after World War II. Not meant to be as theologically focused as her husbands writings, this small book demonstrated the importance of deeds alongside the ministry of the word. 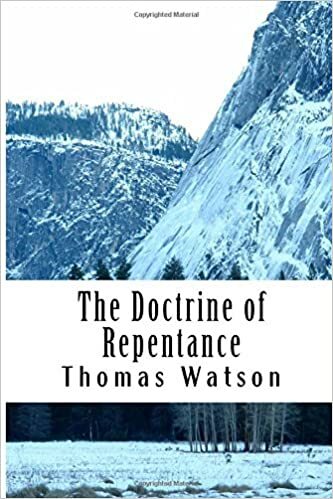 Through these pages, the author described the sovereign guidance of God, numerous answers to prayer, and the faithfulness of God’s provision for the Schaeffers and the ministry to which they were called. What impressed me most was how this one family gave of themselves to whomever God would bring into their home, offering them hospitality and an opportunity to hear the gospel as they wrestled with the questions of truth and meaning. I was moved by the passion for Christ, the firm belief that God does answer prayer, and the genuine love of others shown by Edith Schaeffer to their many guests. I recommend this book to anyone wanting to be encouraged by seeing God move through the lives of two ordinary people and their children.